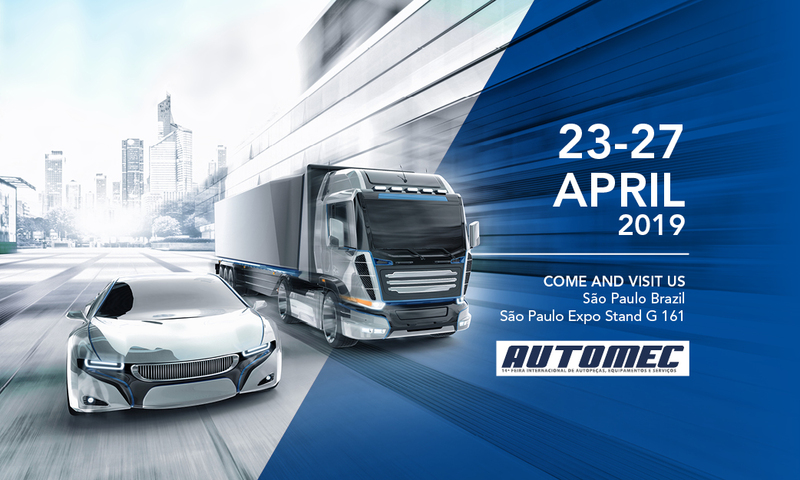 UFI FILTERS, a global leader in filtration technology and thermal management, following its expansion in Brazil, with the opening of a new industrial site in 2016 will be present for the first time at the Automec Fair (São Paulo), from 23rd to 27th April – the largest event dedicated to auto parts, equipment, accessories and services in Latin America. 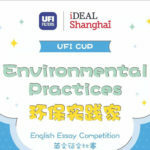 UFI will showcase all the latest developments in filtration and a new disruptive product, that signs a revolution in engine air filtration. 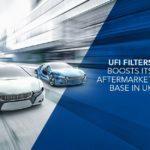 UFI Filters will launch officially in South American UFI MULTITUBE, a breakthrough innovation in engine air filtration that, in addition to greater performance, brings greater efficiency to the engine in a 50% less space. 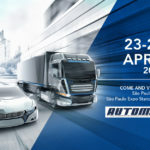 Inside the spotlight an exclusive space will be reserved to present the high technological products destined to race cars of Formula 1. A special attractive corner during the exhibition will be dedicated to the renowned street-artist Gustavo Nénão, who’s works of art are recognized internationally. 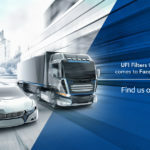 Present in more than 70 countries, UFI Filters offers, for the market in South America, more than 800 references in filters divided into four different product lines: oil, fuel, air and cabin filters that offer wide coverage for commercial vehicles, heavy vehicles and agricultural machinery. 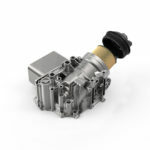 Many of the products in the oil and fuel filter lines are also supplied for the original equipment such as Jeep Compass and Renegade, Fiat Toro and Ducato and GM S10 models, among others. Automec visitors can find out more about UFI Filters Aftermarket product range and novelties at booth G161, at São Paulo Expo.